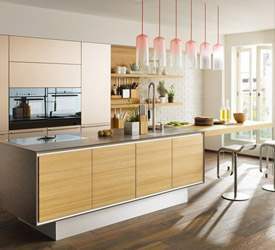 Welcome to German Kitchen Center, featuring award-winning innovative traditional kitchens in NYC by Nobilia, LEICHT, Team 7, Matteo Gennari and Stosa - Leading luxury European kitchen brands. 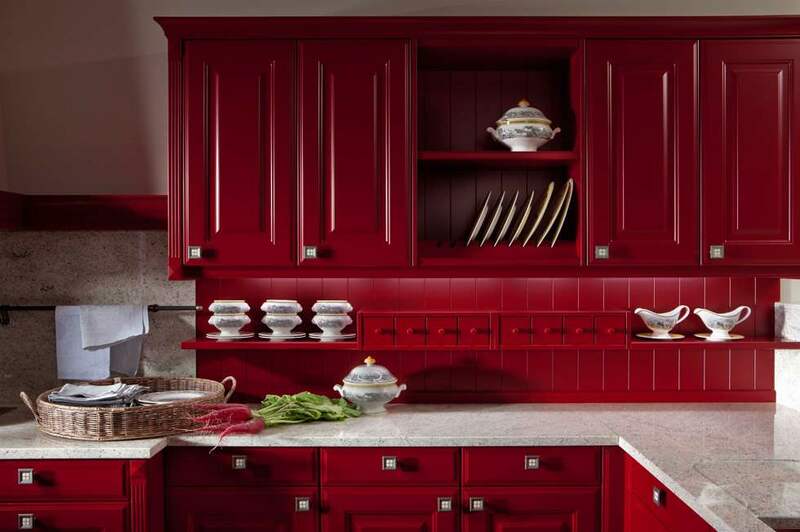 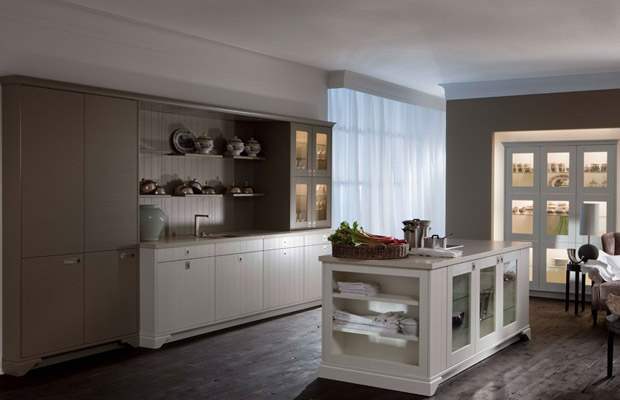 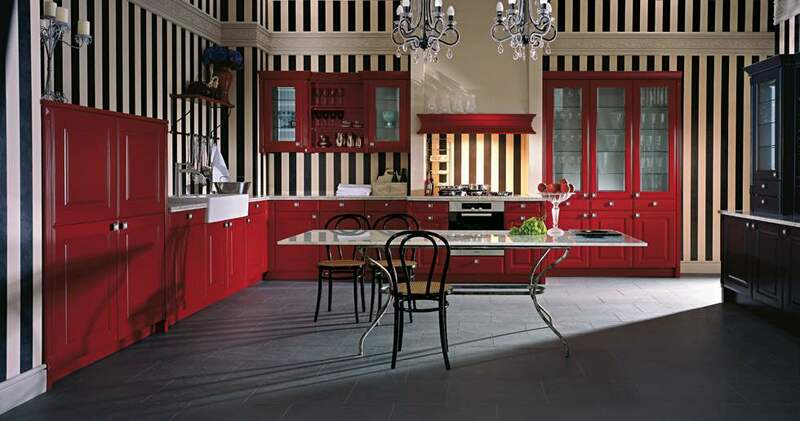 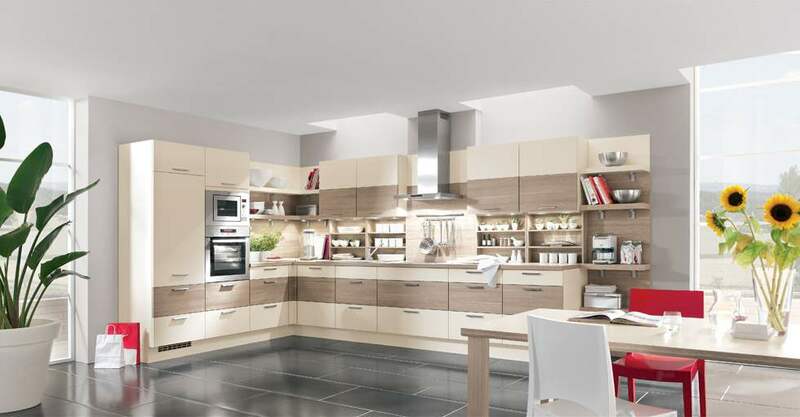 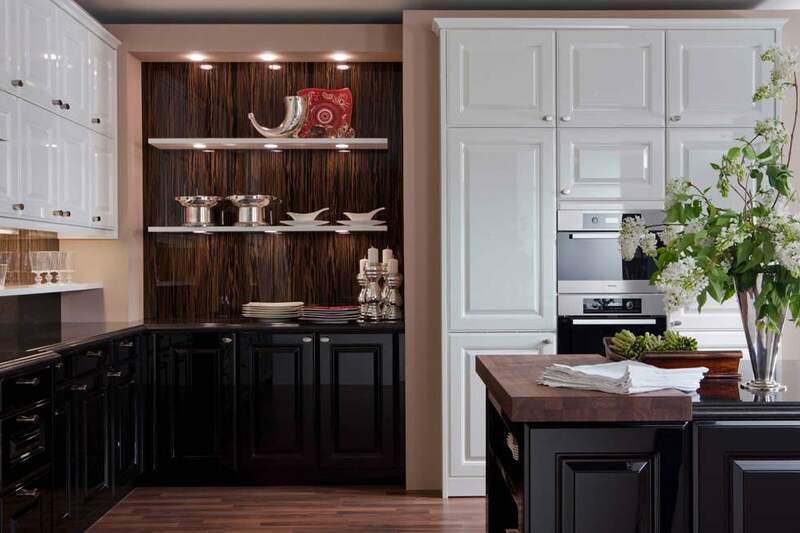 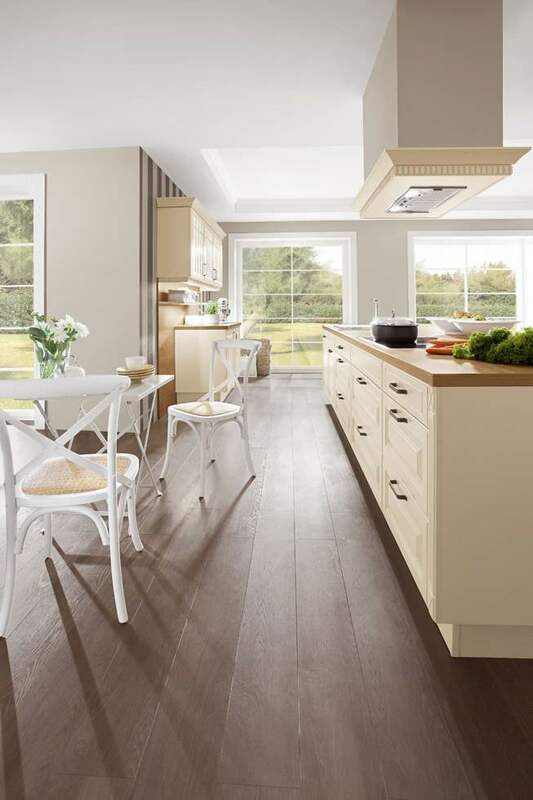 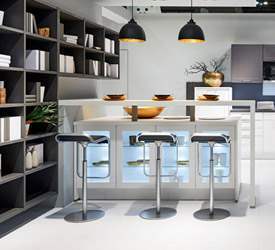 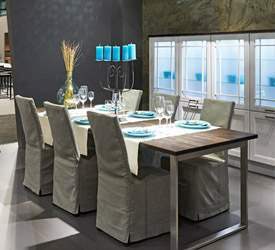 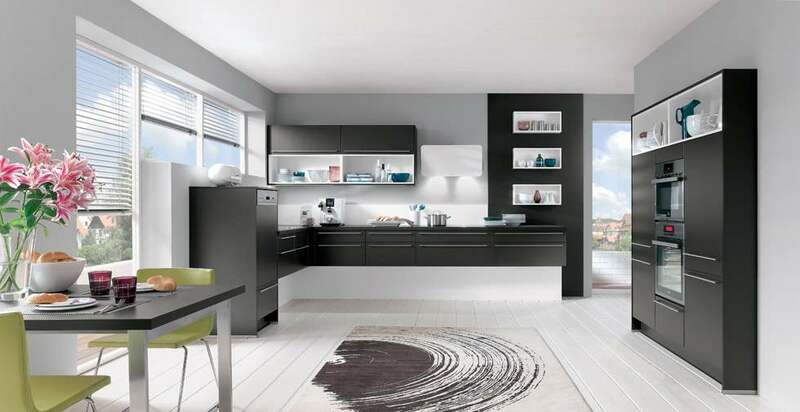 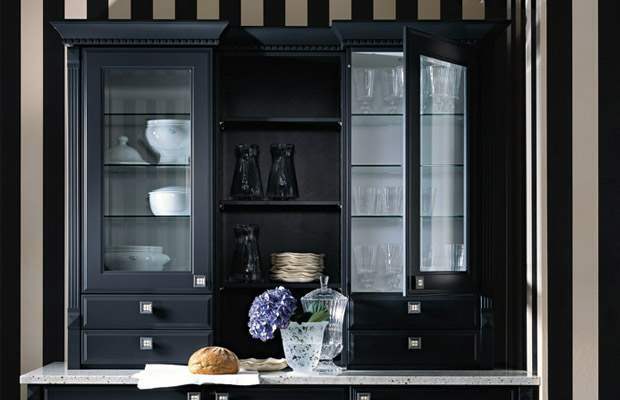 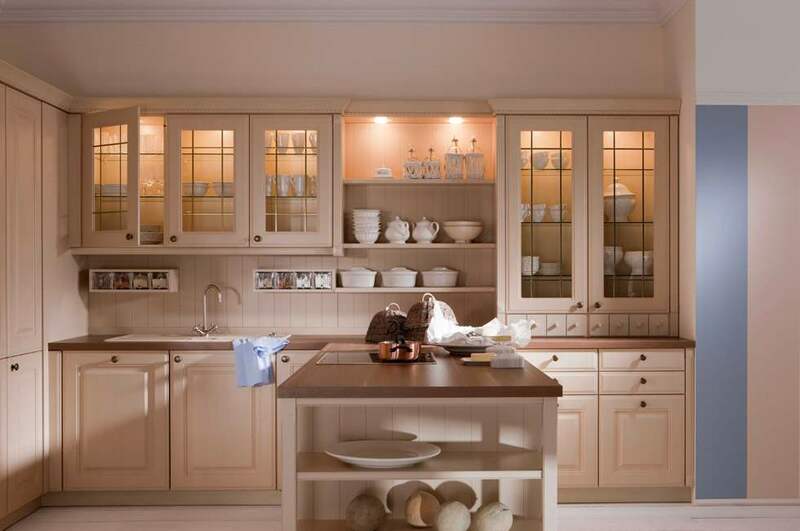 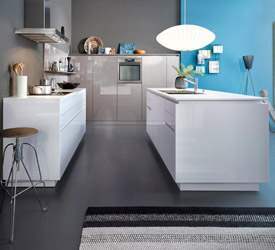 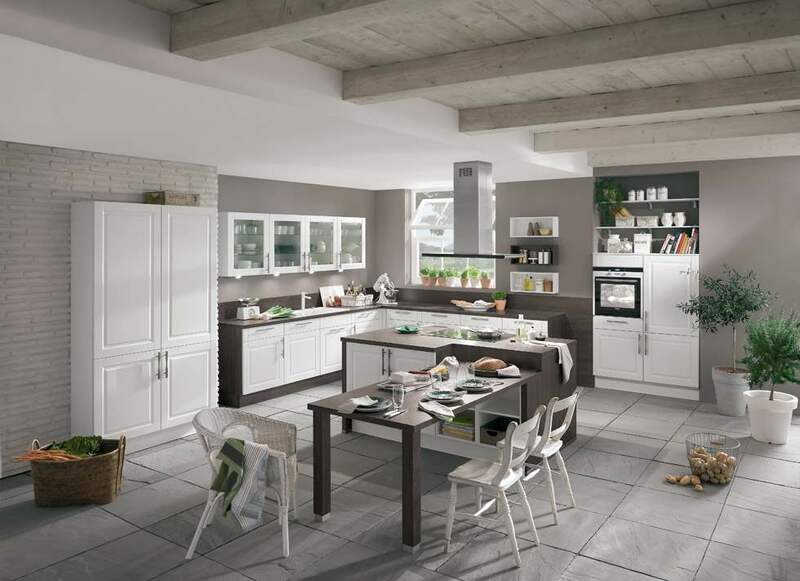 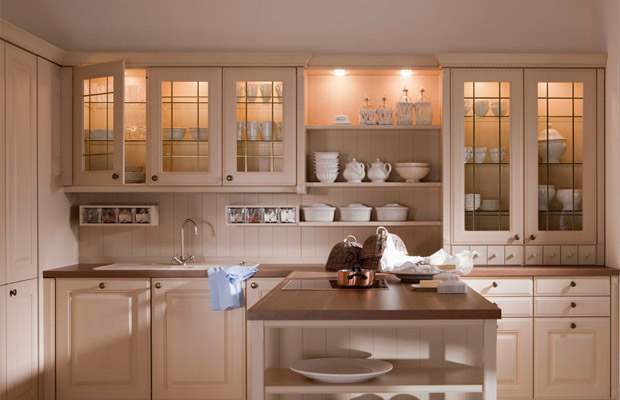 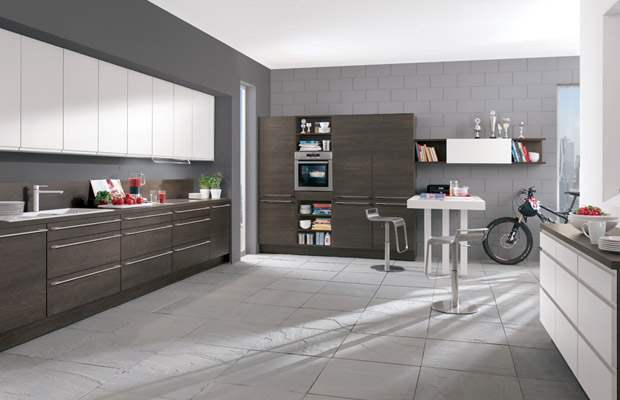 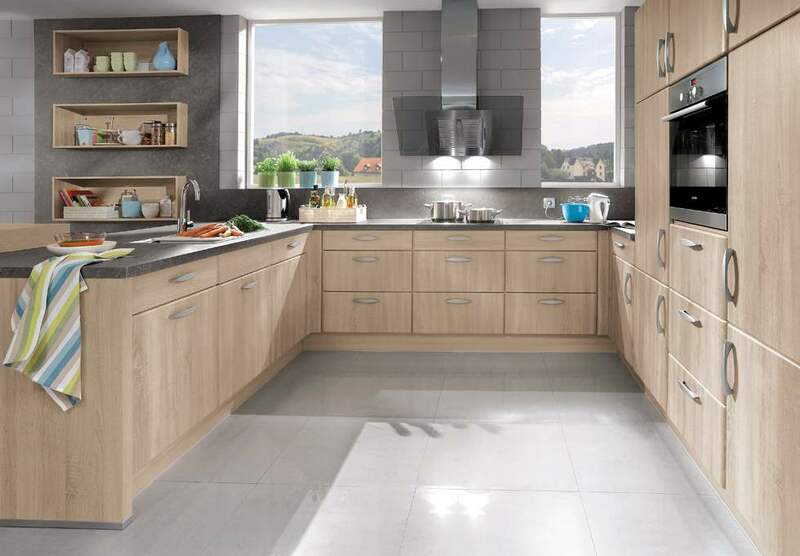 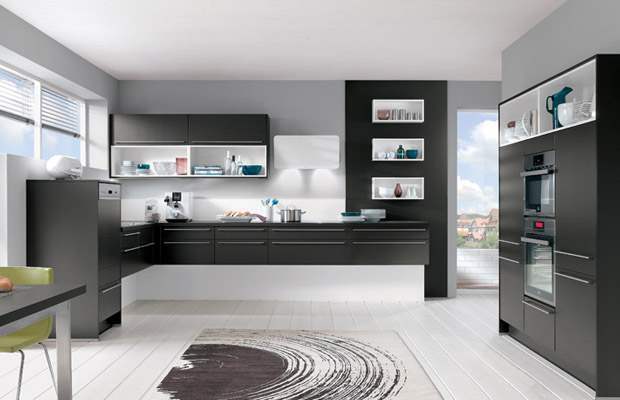 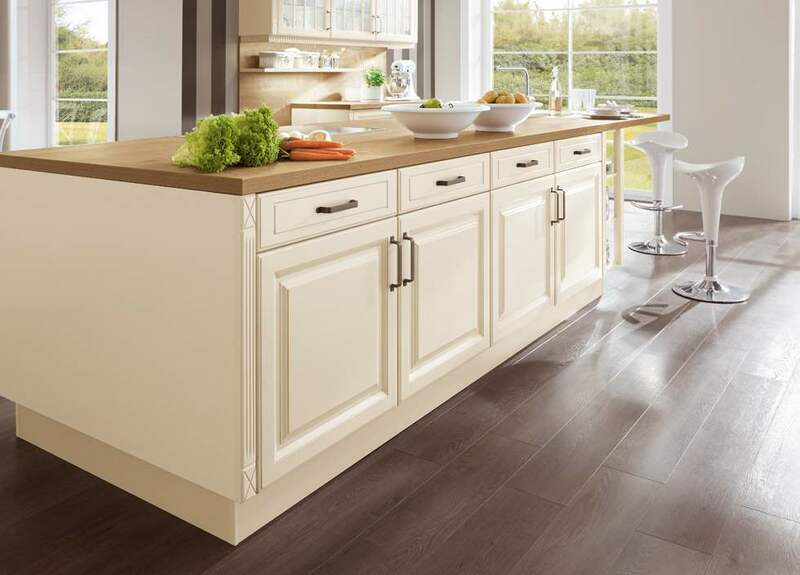 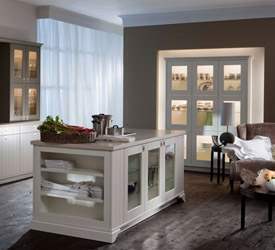 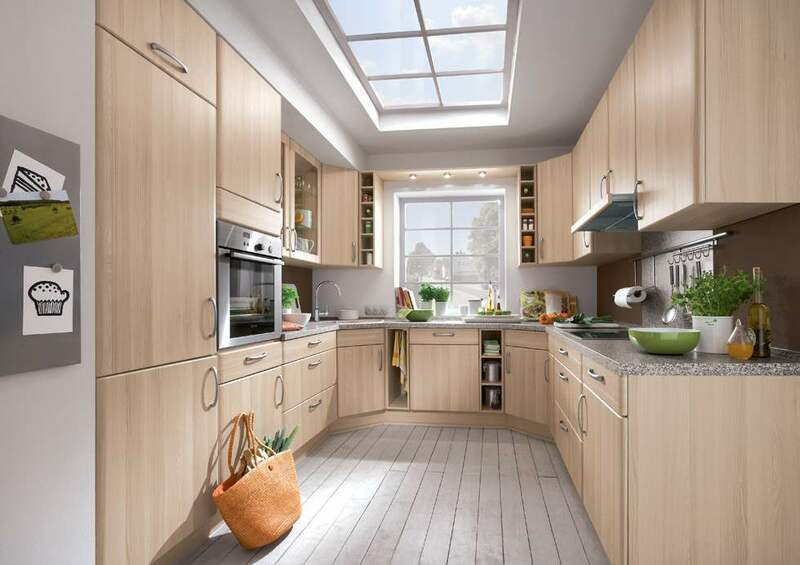 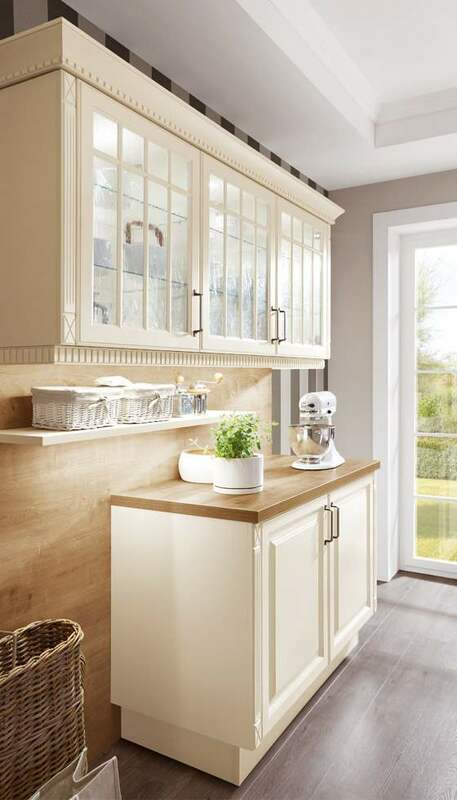 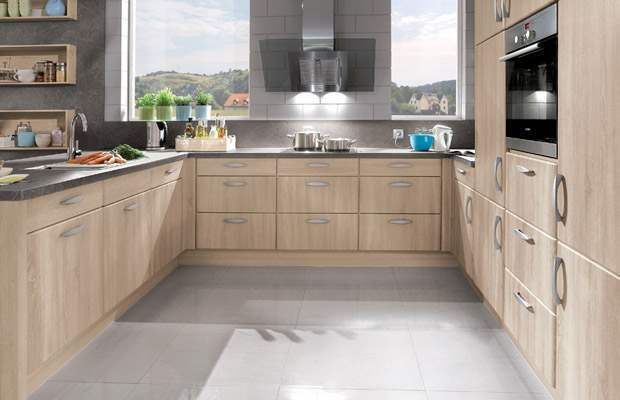 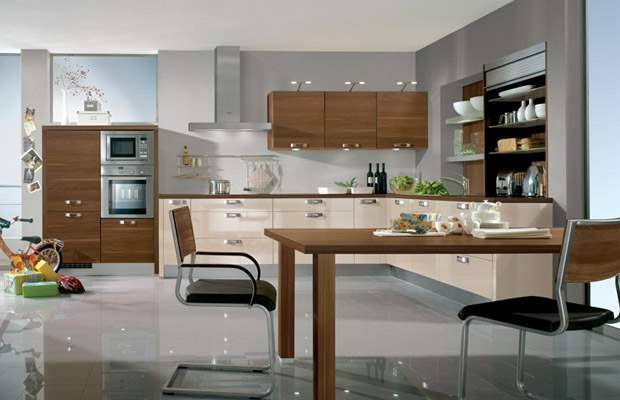 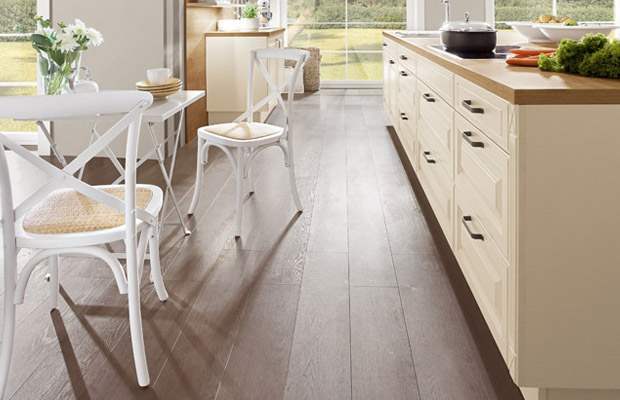 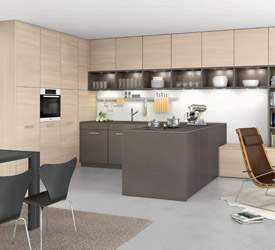 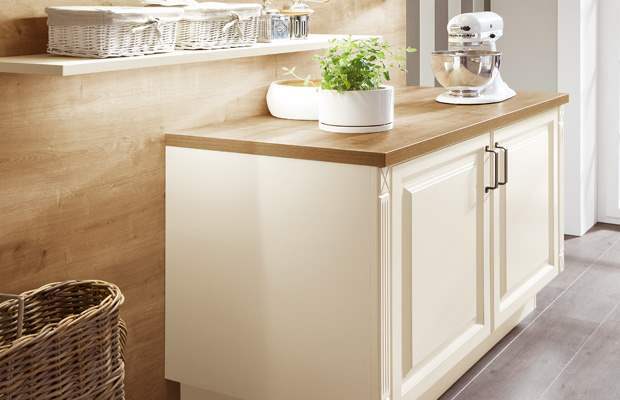 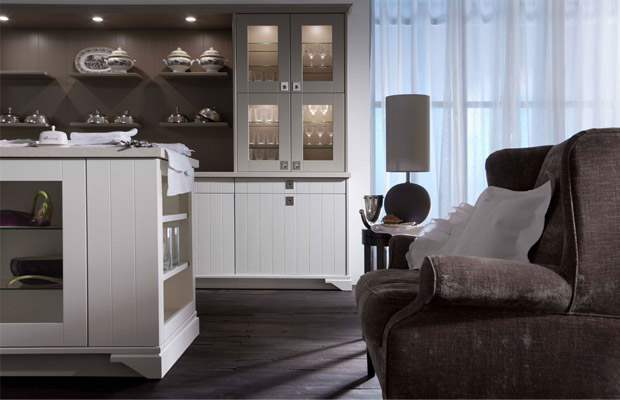 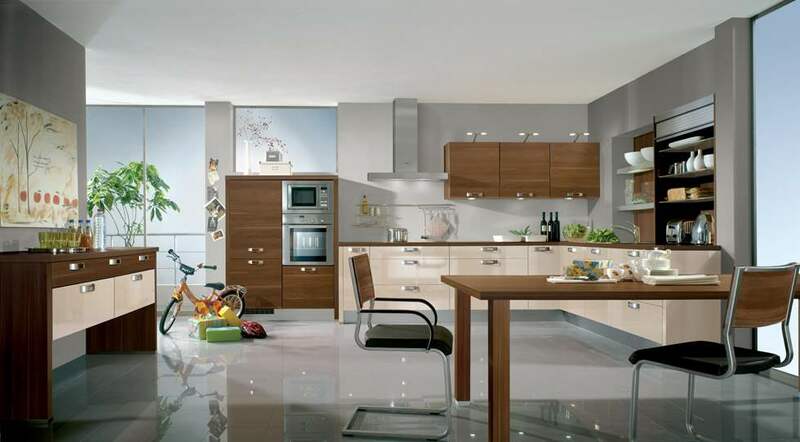 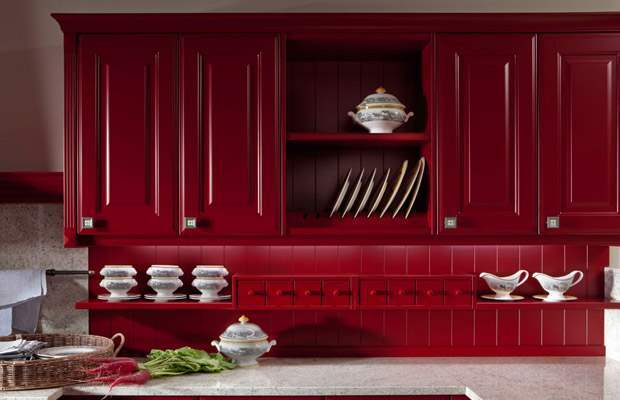 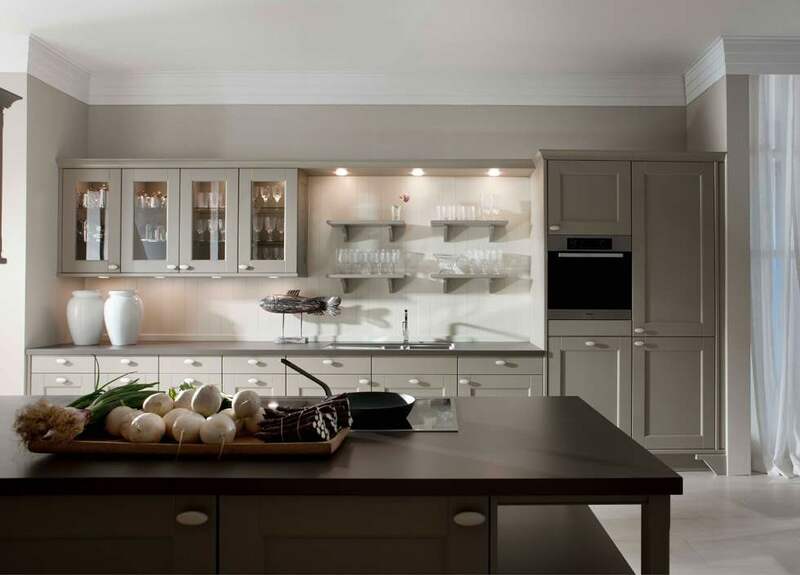 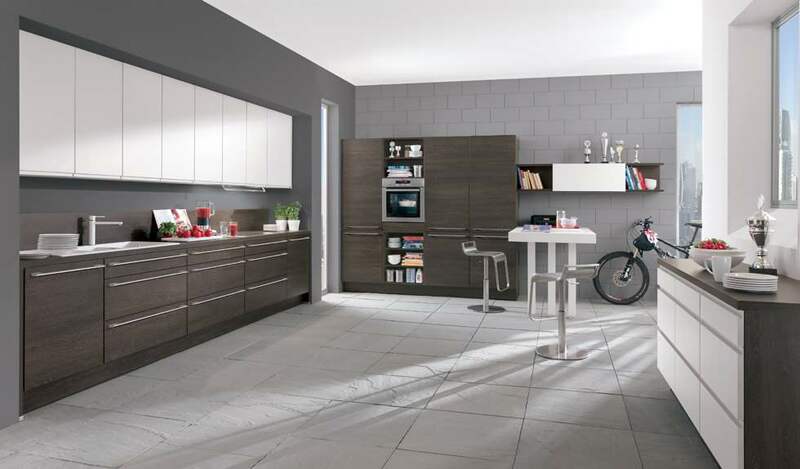 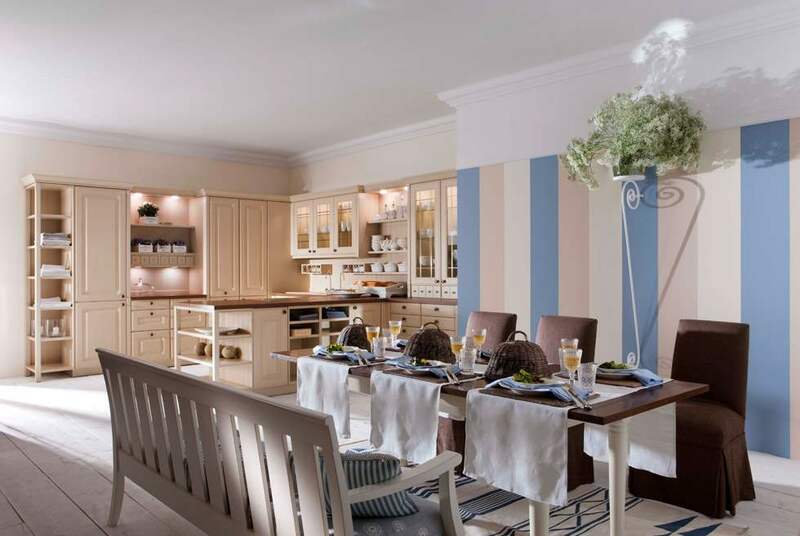 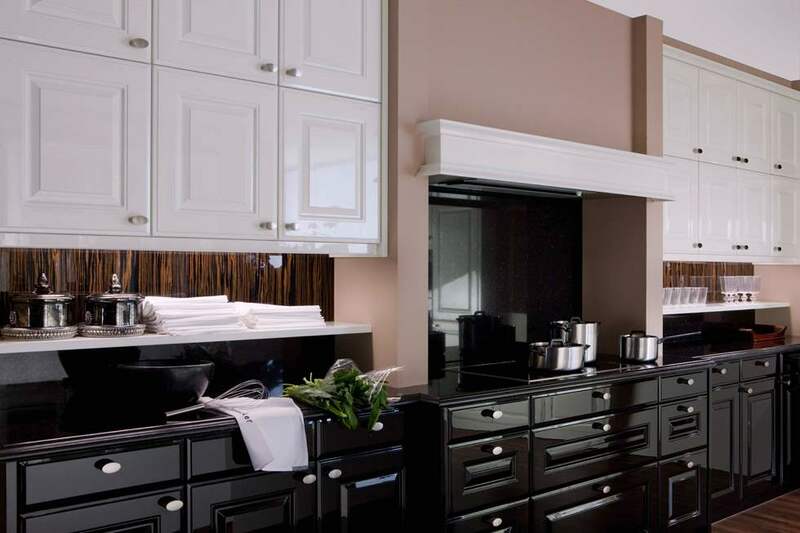 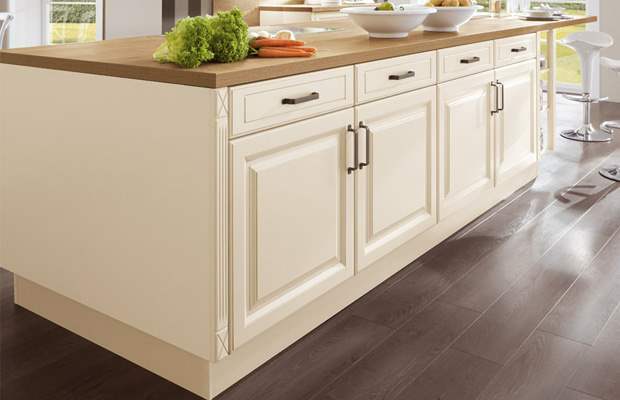 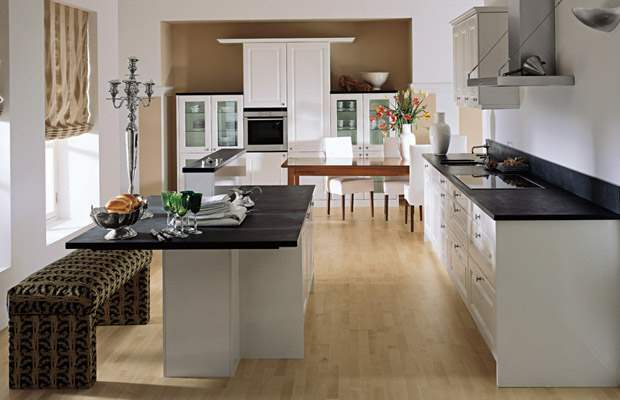 Our vast array of German kitchens feature customizable design solutions that offer roughly 2,000 color options, and a wide variety of finishes to choose from. 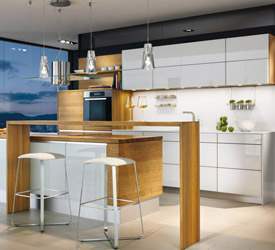 German Kitchen Center’s luxury kitchen systems are brilliantly developed, manufactured, and constructed through industry leading quality control standards, and to your unique specifications. 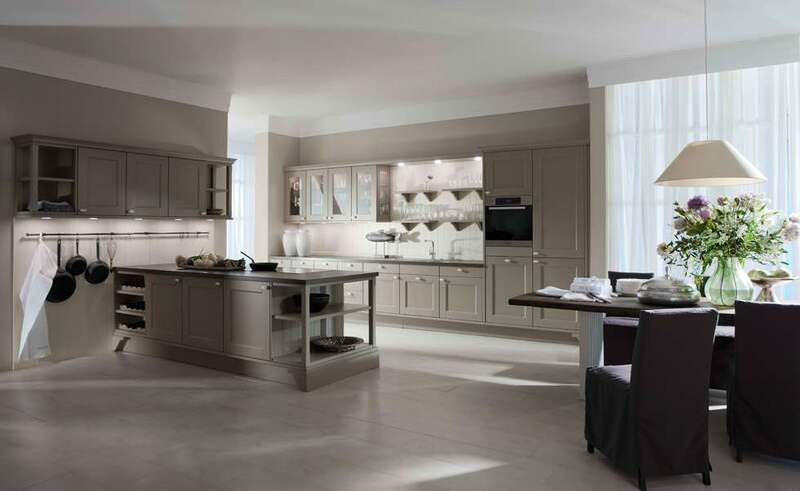 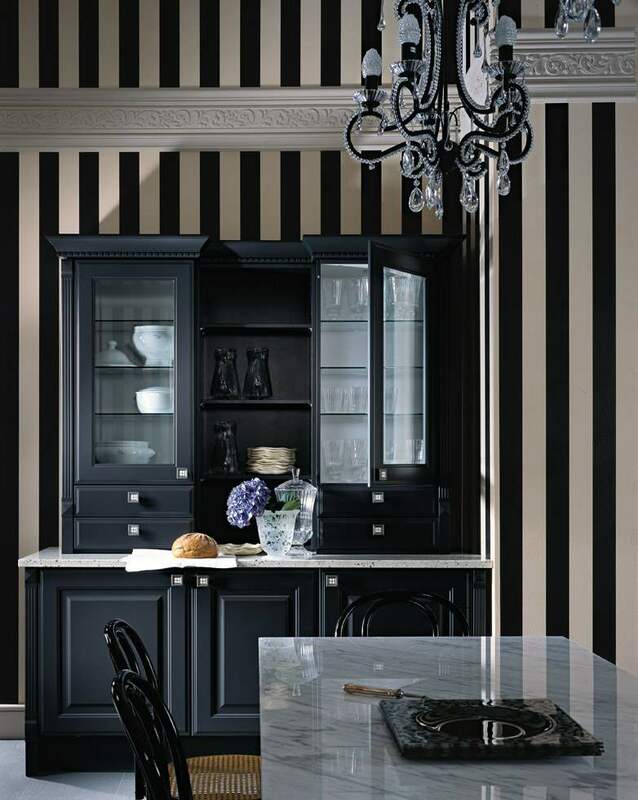 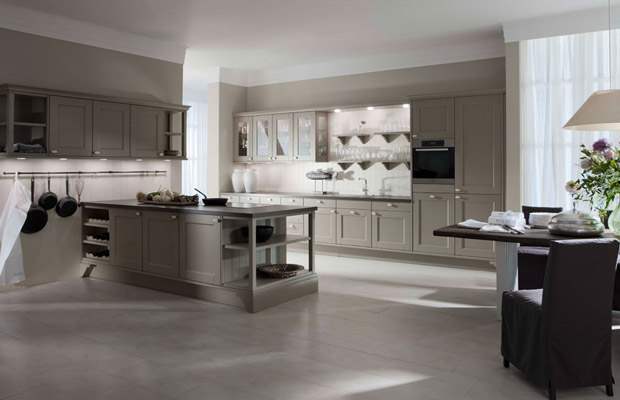 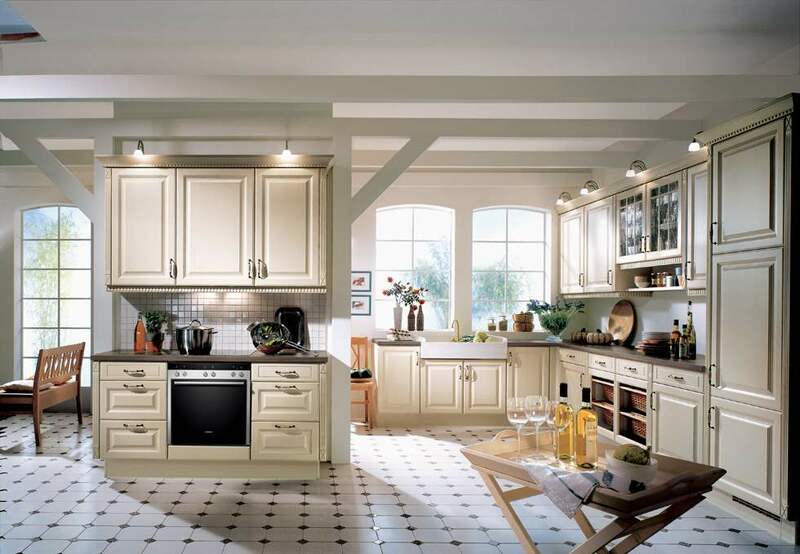 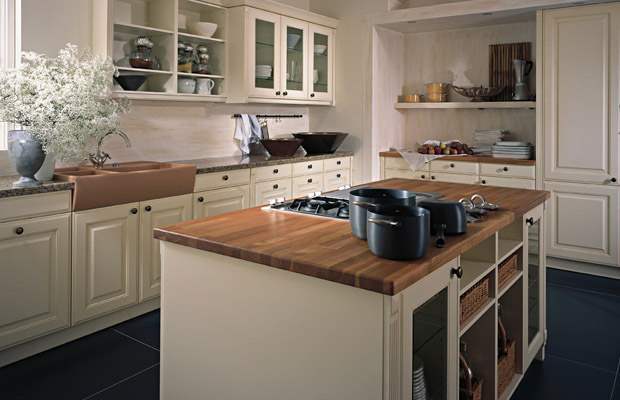 For more information about our Traditional Kitchens in NYC, visit our traditional Kitchens showroom in NYC, or call German Kitchen Center at (888) 209-5240. 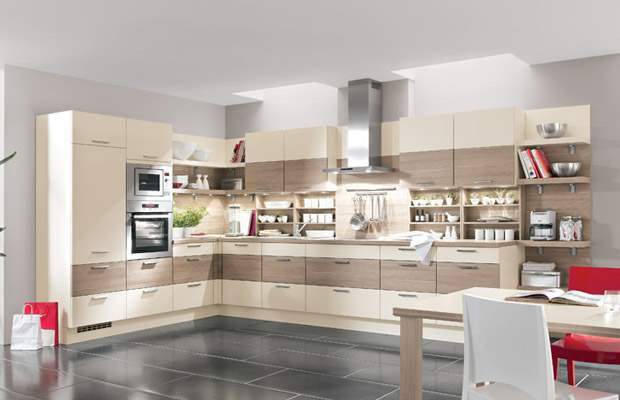 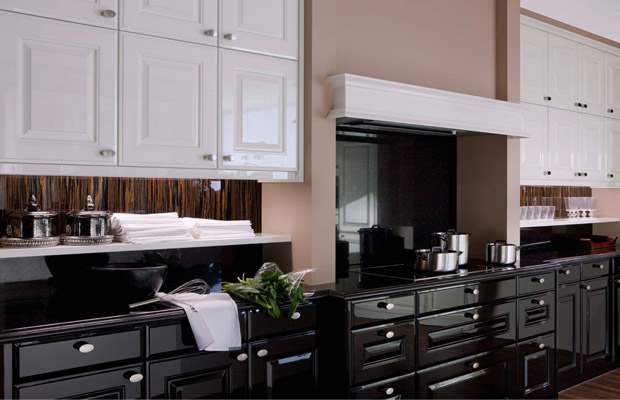 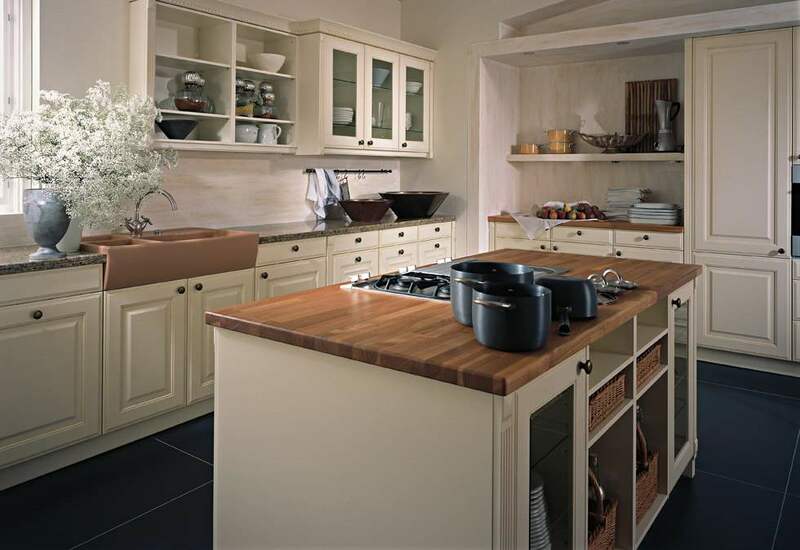 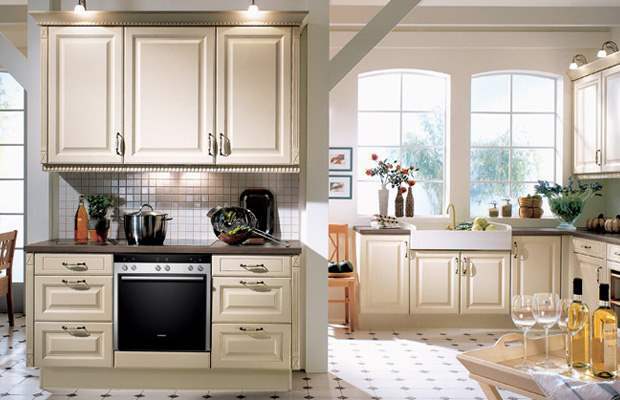 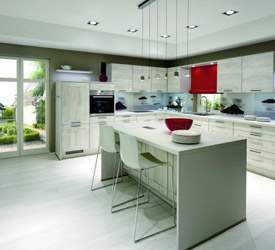 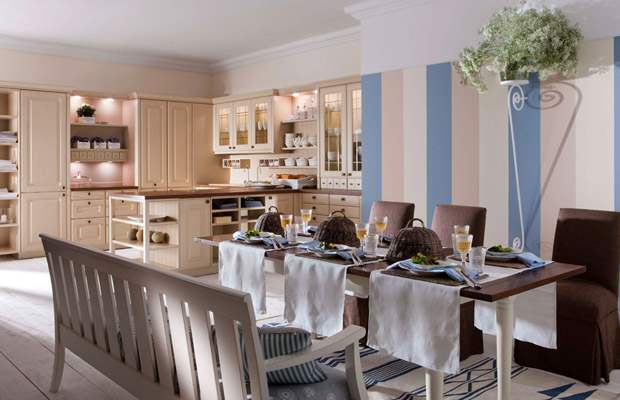 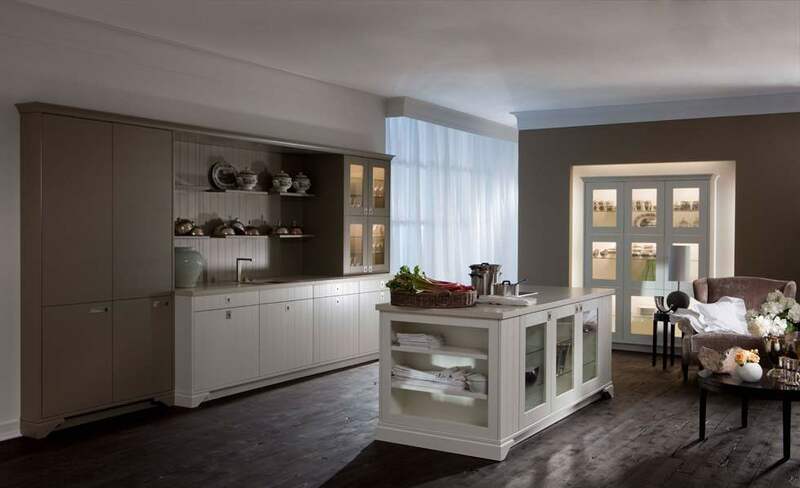 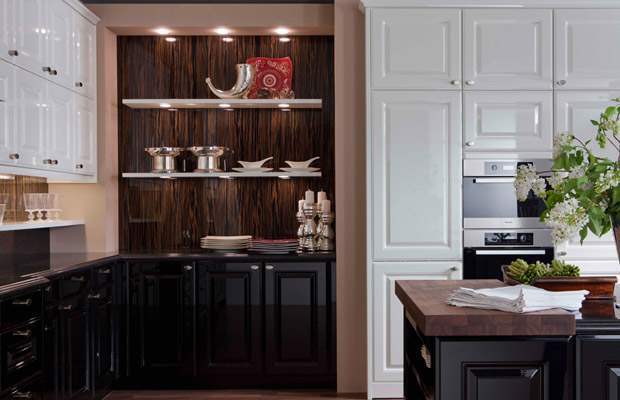 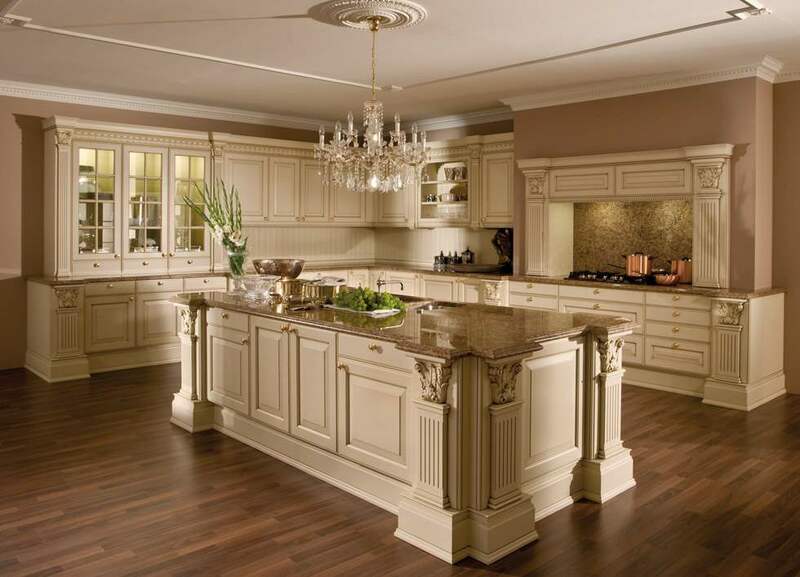 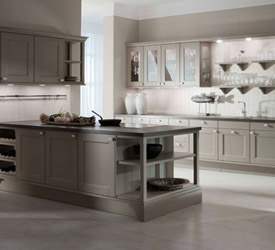 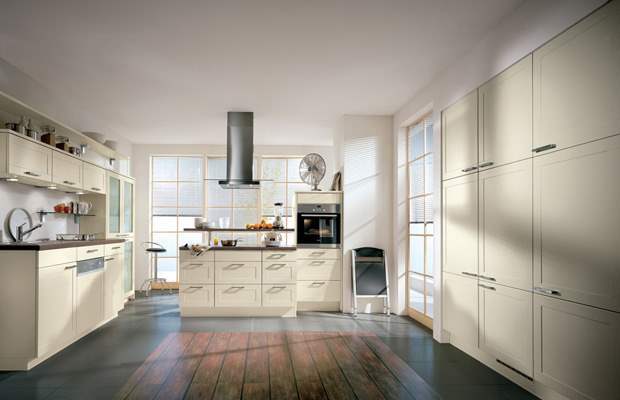 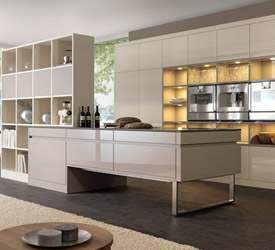 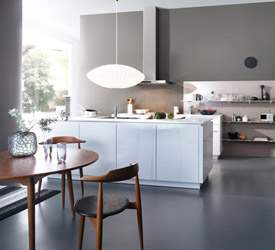 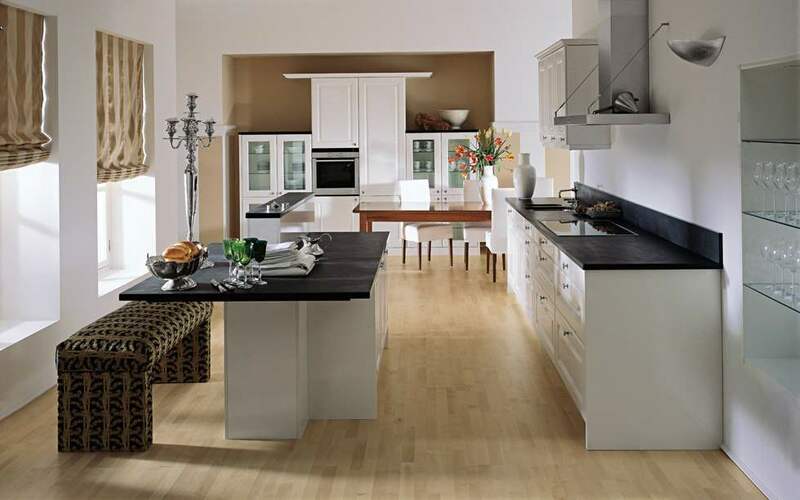 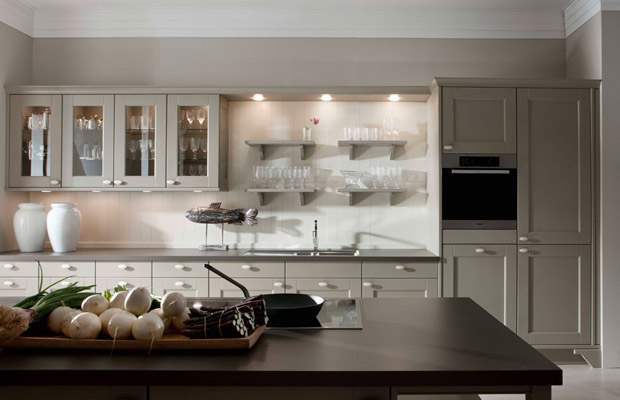 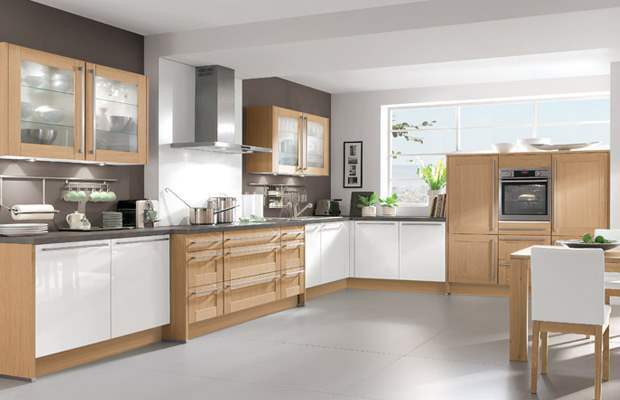 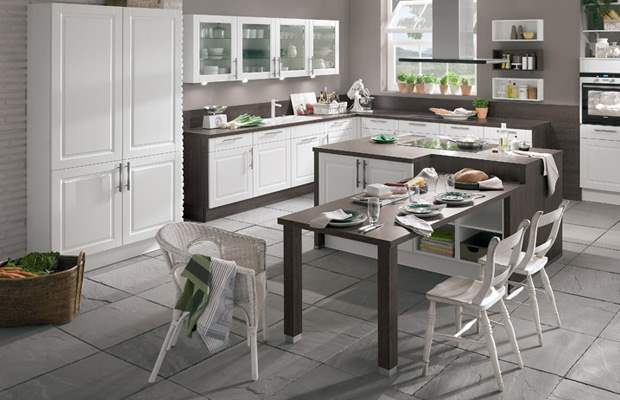 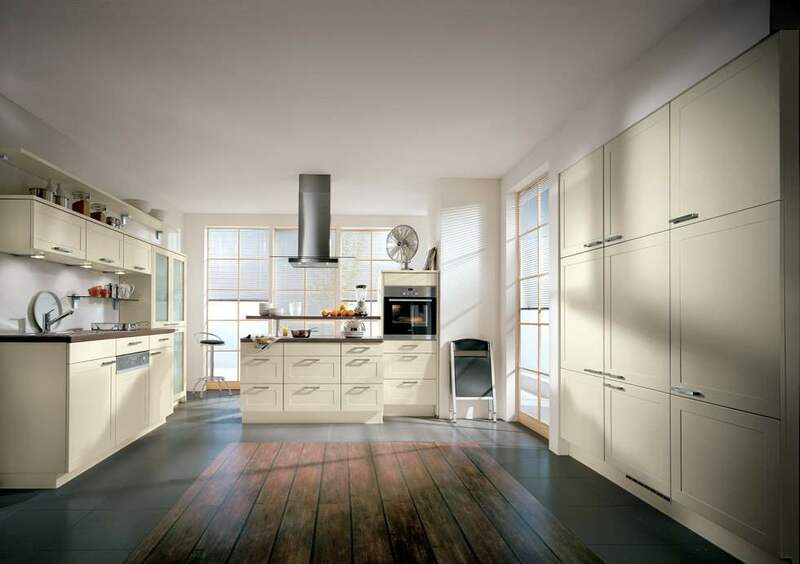 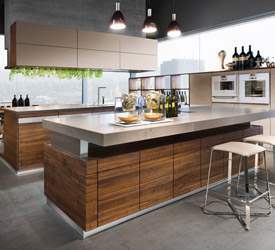 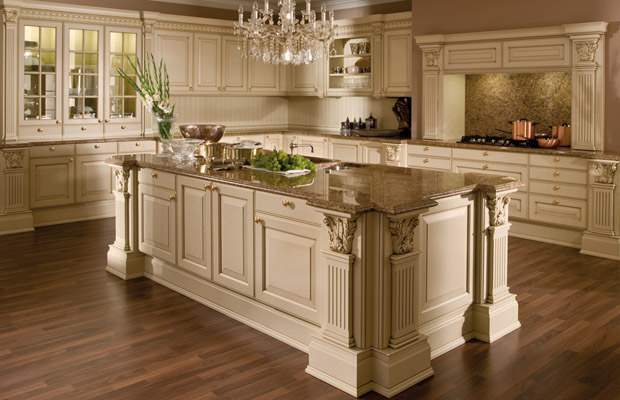 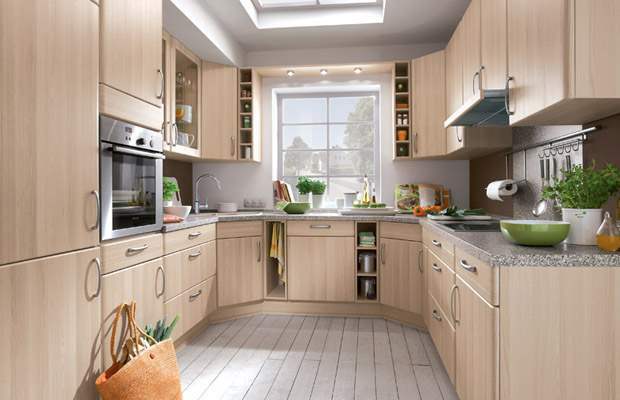 German Kitchen Center - Your Source for Traditional Kitchens in NYC.